Just finished this book. It was not at all what I thought it would be. The story line was was so imaginatively written, very interesting. I haven't read a sci-fi, fantasy book written in such a way to be so interesting. I really liked it. I don't want to spoil it for anyone, but it is obvious that a lot of thought went into the writing of this book. The story line and the history aspect of the story kept me involved in the story from the beginning and had some really fun and interesting twists. I really enjoyed this book and hope to read more from Mr. Ball. 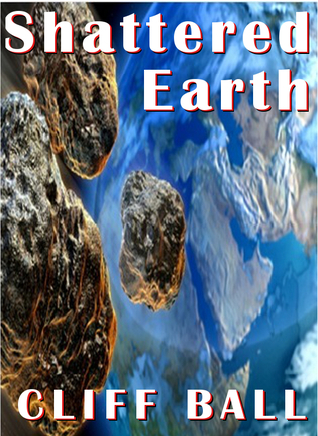 Sign into Goodreads to see if any of your friends have read Shattered Earth.